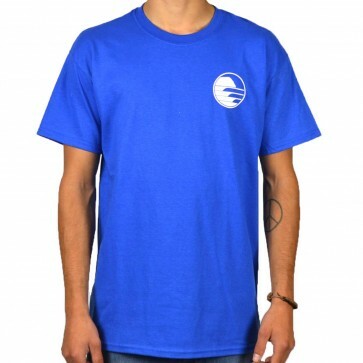 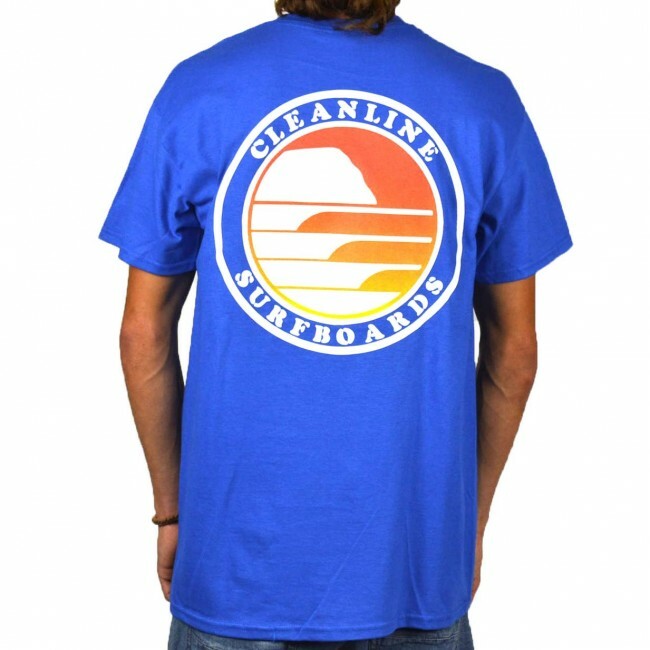 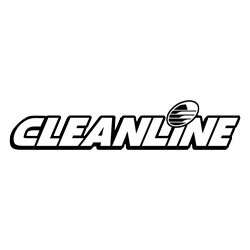 The Cleanline Sunset Circle T-Shirt has the soothing colors of a fading sunset inside the Cleanline rock logo. Support your favorite surf shop while you enjoy drinks by the bonfire after a surf, stroll down the tide line or while lounging around waiting for the swell to come up. 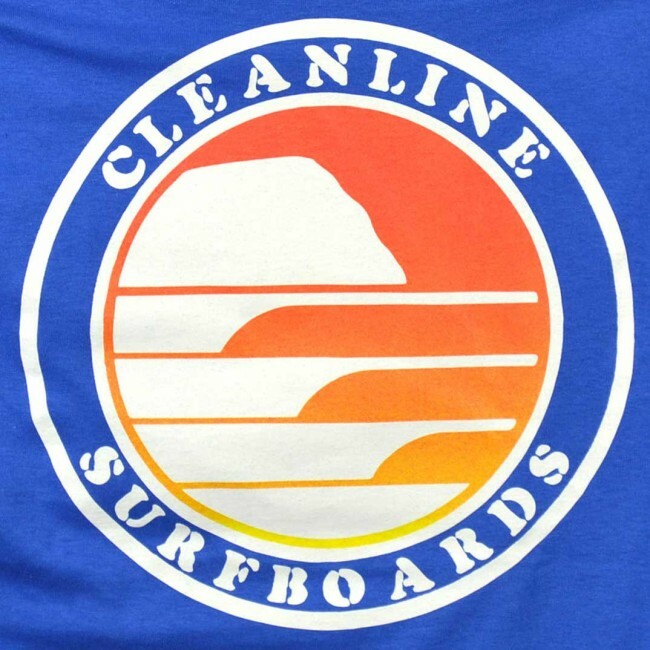 You'll be comfortable and you'll be spreading the word about Cleanline Surfboards.